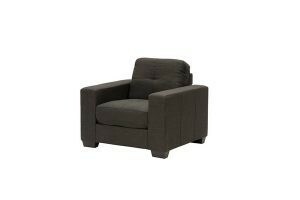 SKU: a1883ead1f1d. 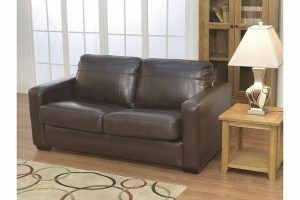 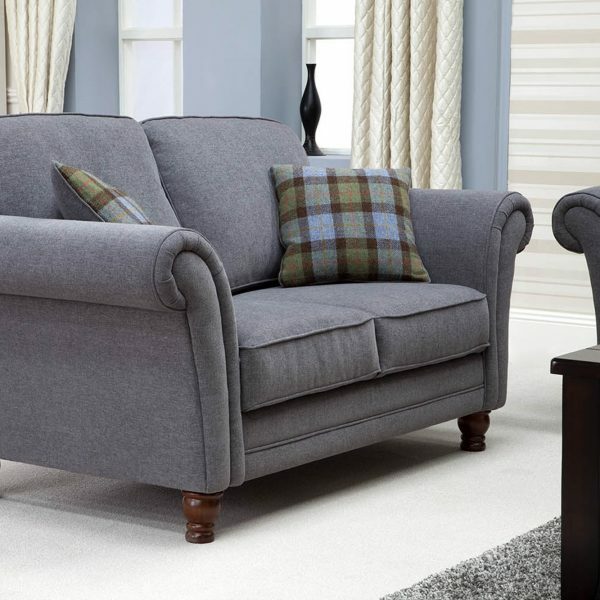 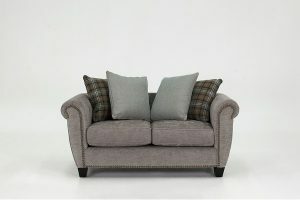 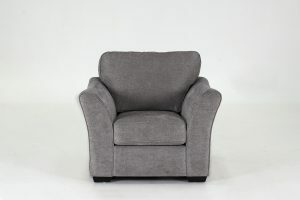 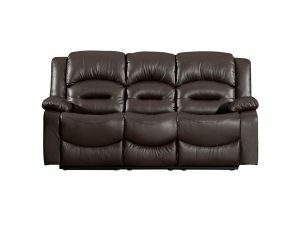 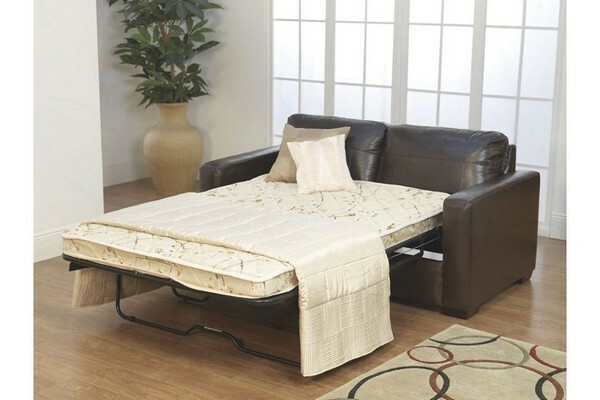 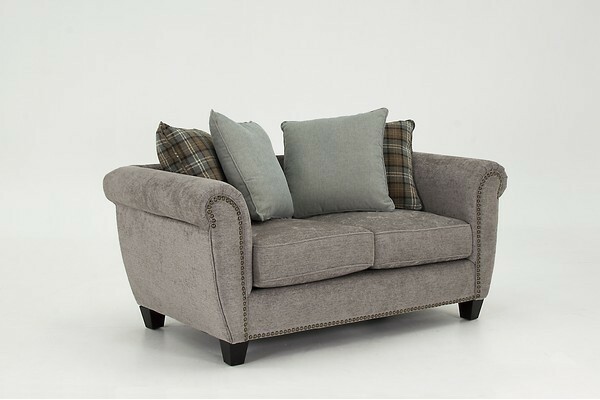 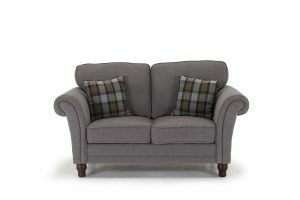 Availability: In stock Categories: Armchairs/ Fixed Armchairs/ Julian Bowen/ Sofas/ Suppliers/ Upholstery. 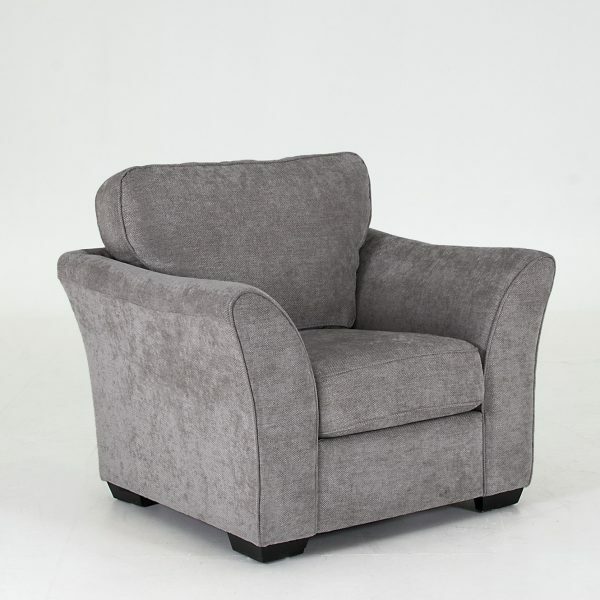 The Vivo Chestnut Armchair is a contemporary armchair from Julian Bowen. 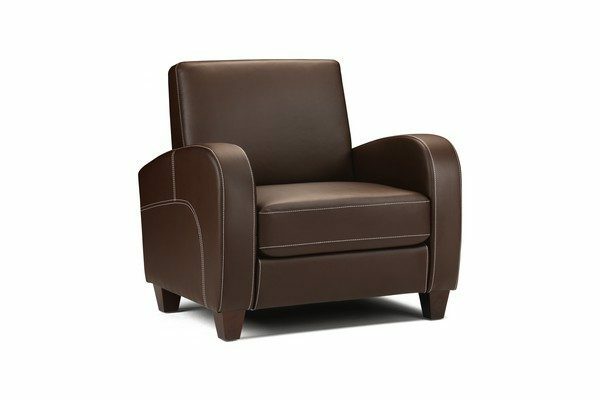 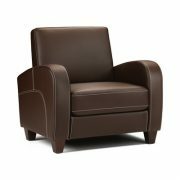 The Vivo Chestnut Armchair is a compact and luxurious armchair which has been designed for optimum comfort is also upholstered in a soft touch chestnut brown faux leather.